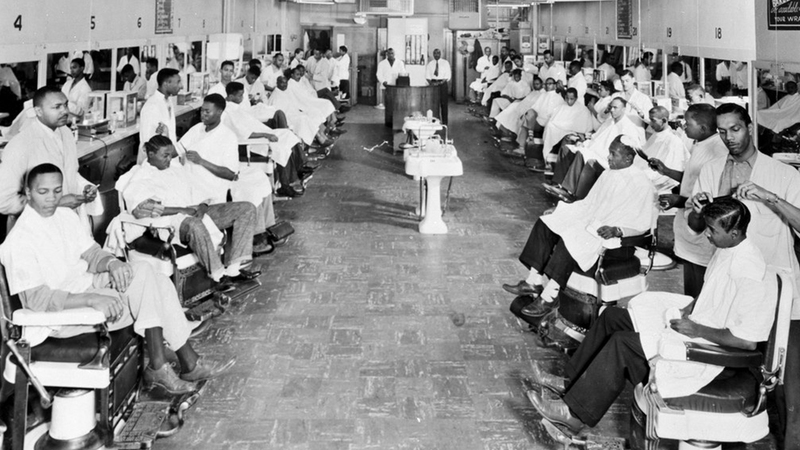 The Michigan Barber School is a 6000 square foot space located in the downtown area of Detroit. We have two student classrooms, a student clinic area and computer lab, as well as your student locker room. The facility is functional, classic, and traditional with each area of the space flowing into the next in a smooth and graceful way. It’s designed as a boutique-style learning environment that will maximize your potential. 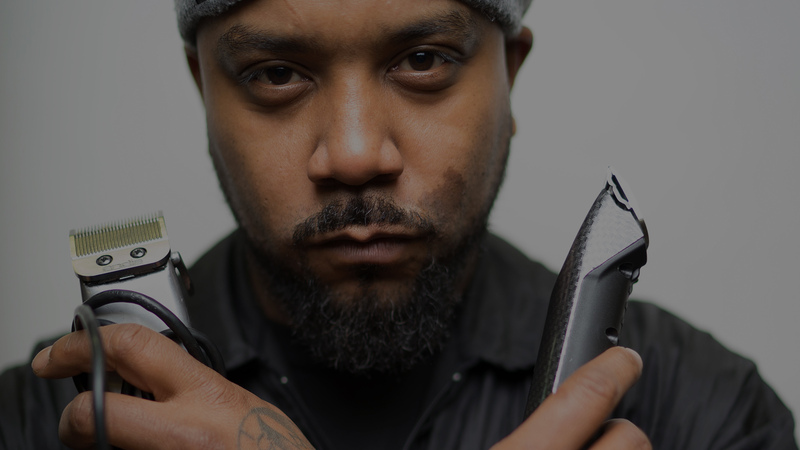 Detroit is rapidly growing in trend, and style; there is no better place for those working towards a successful career in the barber and beauty industry to be. 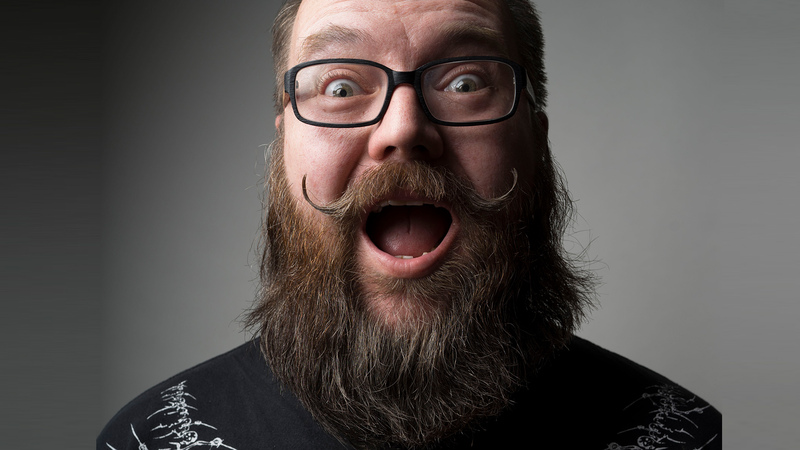 Michigan Barber School is designed to prepare its students for the barbering business. 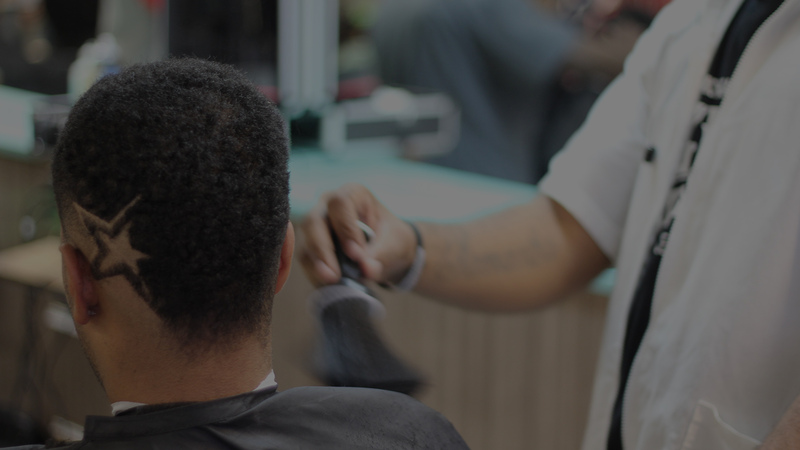 Throughout the course, students will experience both practical and theoretical training, while also visiting topics such as professionalism, business ethic, and barber laws. Students will get hands-on training on the clinic floor, which is open to the public, along with demonstrations by licensed professionals. Key areas that are taught include: shaving, grooming, skin care, color techniques, texturizing and more! 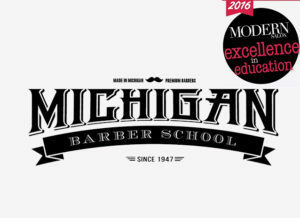 MICHIGAN BARBER SCHOOL Honored for Community Involvement, Technology in modern salon media’s 2016 “EXCELLENCE IN EDUCATION” Cosmetology school recognition program. 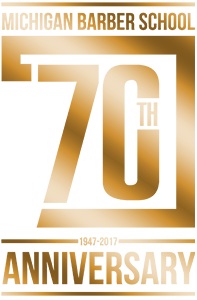 MODERN SALON Media has named the 2016 class of “Excellence in Education” honorees in its sixth annual program recognizing leadership and best practices among cosmetology schools. 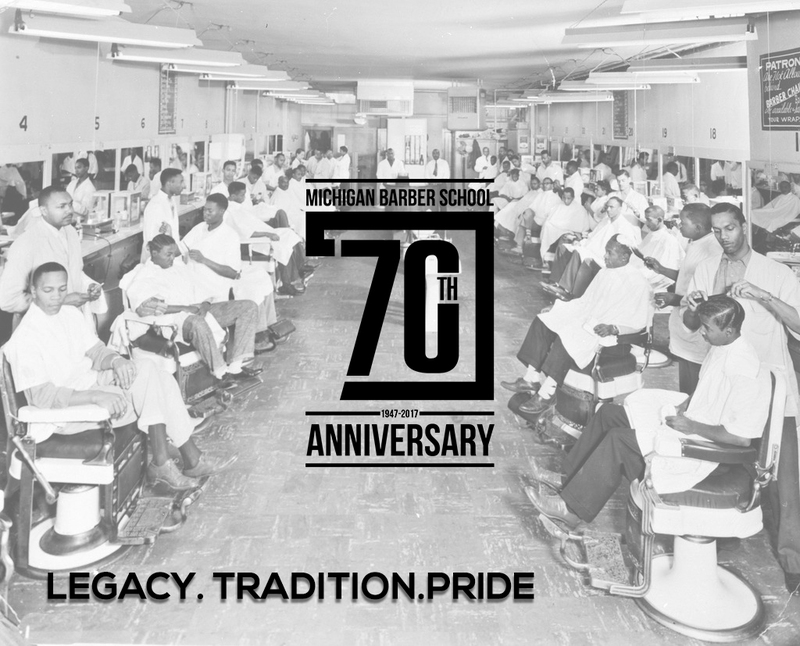 Michigan Barber School of Detroit, Michigan, was chosen to represent excellence in the category of Community Involvement and Technology. MODERN SALON Publisher Steve Reiss announced the honorees during the AACS (American Association of Cosmetology Schools) 2016 convention in Orlando, Florida on November 5th. Honorees were determined based on key criteria in each category, and grouped according to number of locations. Honorees were chosen in each category—one individual school location, and a multi-location school organization. We received applications from cosmetology schools across the country and look forward to celebrating all the 2016 Excellence in Education honorees and sharing their stories. 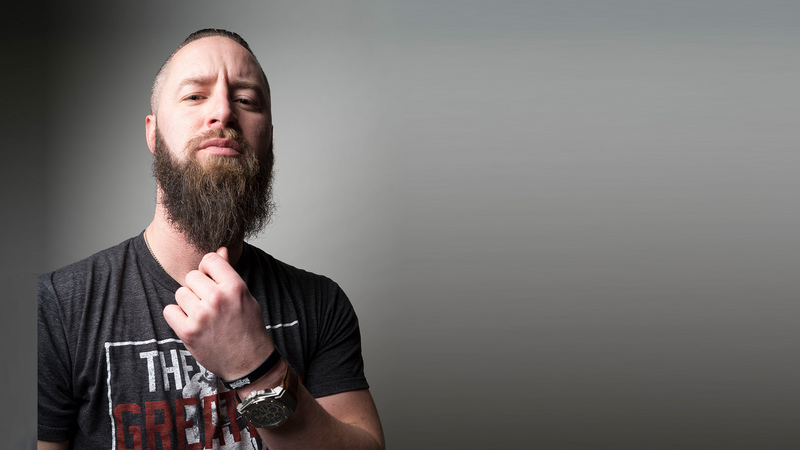 It is truly a great time to pursue a beauty education and career, and the program at Michigan Barber School exemplifies that fact.